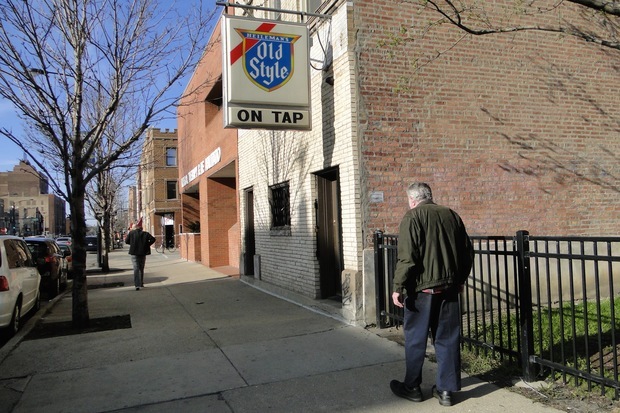 UKRAINIAN VILLAGE — Shuttered for two years, dive EZ Inn reopens under new ownership on Thursday but will retain many of the elements of its predecessor, such as offering Old Style on draft. Located in a vintage building at 921 N. Western Ave., EZ Inn's owner Isaac Liberman said the revamp took many of the traditional elements of the bar's predecessor and gave the space "a well-deserved and long overdue upgrade." EZ Inn was previously operated by husband-and-wife team Eva and Zenon, whose initials served as their bar's namesake. The bar, which always featured a large Old Style sign above the otherwise nondescript building, closed in 2014 after a 40-plus year run. 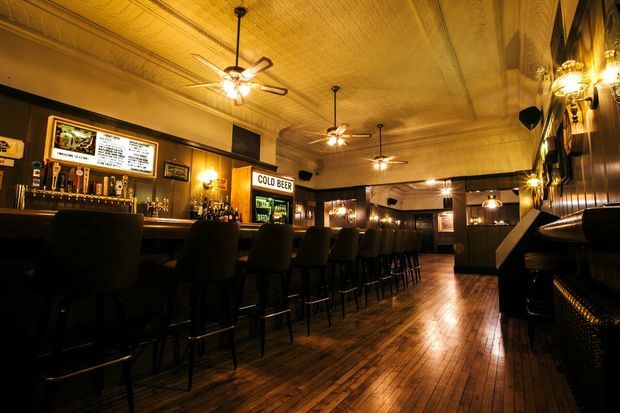 In addition to what Liberman describes as "a significant spit shine" to enhance the dark yet cozy interior, the new iteration of EZ Inn has a larger selection of beer, though not an overwhelming amount. The starting drink menu sees 14 draft taps focused on beer from Chicago-based breweries Revolution, Off Color and others as well as "boozy sodas” — in flavors like pisco cream. Standard cocktails that are "easy drinking classics" are available, too, Liberman said. The inn, which has 66 seats, with two-thirds of those in the booth packed back and the remainder at the front bar, also welcomes well-behaved leashed dogs during the early hours of the night from opening until 8 p.m. There is no food on the menu but a "ThreEZ" special provides a can of Old Style, a shot of Scotch and a bag of Jay's potato chips for $6. Other highlights include a free/no charge jukebox and DJs on most weekends. There was a classic rock focused jukebox in the original EZ Inn but it was leased and not owned, so a new one had to be installed, Liberman said. EZ Inn, 921 N. Western Ave. Hours are 5 p.m. to 2 a.m. daily except for Saturdays, when it closes at 3 a.m. Ph: 773-698-7372. Check the bar's Facebook page for updates.